If you are a candidate for corrective jaw surgery, Drs. 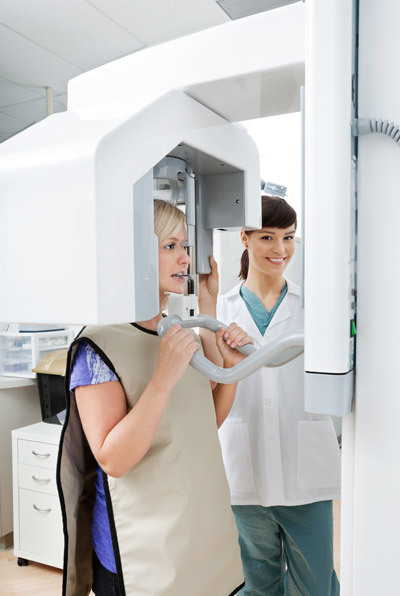 Boland or Mannari will work closely with your dentist and orthodontist during your treatment. The actual surgery can move your teeth and jaws into a new position that results in a more attractive, functional, and healthy dental-facial relationship.